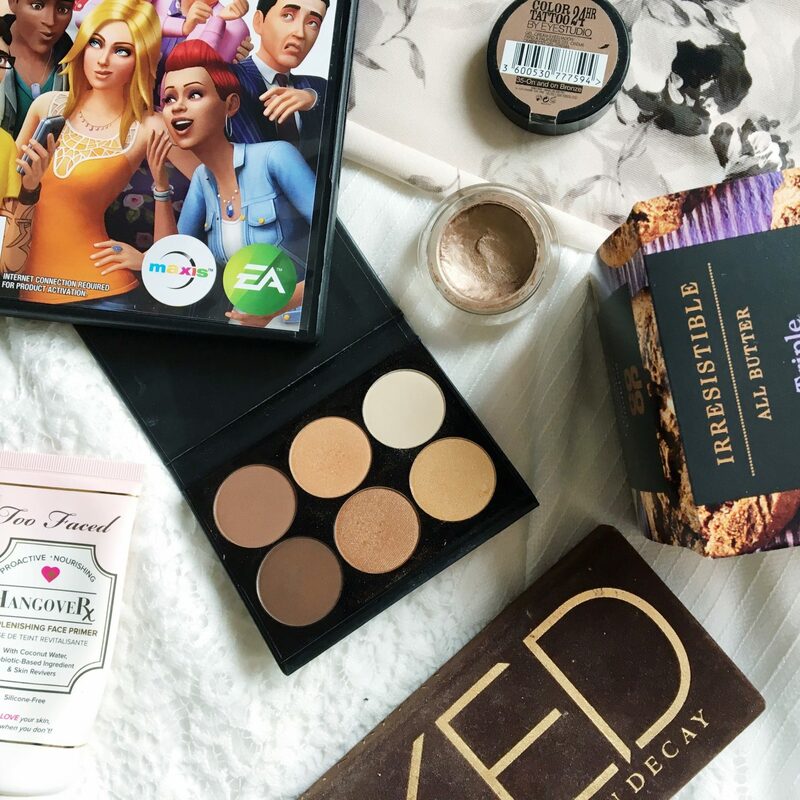 In my two years of blogging, I’ve never done a full year of monthly favourites and this year I’m trying to change that (which isn’t so good for those of you that don’t like these posts, but hey, at least there’s only nine more to go!) March is the month that I went self hosted with my blog and I think I spent a little more than expected which meant any extra spending has had to stop. (Apart from this rather large haul… oops) I hope everyone has had a great month! I include this in a lot of favourites, and that’s simply because it’s my go to palette. This is the first high-end palette that I fell in love with, and it still holds a special place in my heart, even with all of the new palettes in my collection. This is the palette that I recommend to everyone, as you can create a number of stunning looks. My favourite shades are: Sidecar, Half Baked, Smog and Dark-horse. This is another old favourite, but just recently I have been really struggling with eye shadow, as no matter what I do it never lasts. It lasts slightly better with this base, but it I don’t find it to be fool-proof. (If anyone has any tips that would be much appreciated!) I apply this with a brush, but you can use your finger too. Like the name would suggest this is a pretty Bronze colour, that can be blended out or packed on for an intense colour. I don’t think I’ve ever mentioned this primer on my blog before, but I love it. This primer is brilliant for those of you with dry skin, as it includes lots of hydrating qualities including coconut water. If you don’t like a dewy finish, then you may not like this, as the hydrating qualities gives your foundation that glowing finish. I also love how this has a pump, as it makes it so easy to use, and it lasts for ages! I’ve not heard anyone talk about this palette, and after looking for it online I can’t seem to find it anywhere which is a little strange; it appears to have been on Littlewoods for £17.99 and Very for £12.99, but I got mine from ASOS and I can’t remember the price… sorry about that! There are six colours in this palette; two mattes and four shimmers. I love the brown, copper and gold shadows in this palette. I find they last really well and build really nicely. 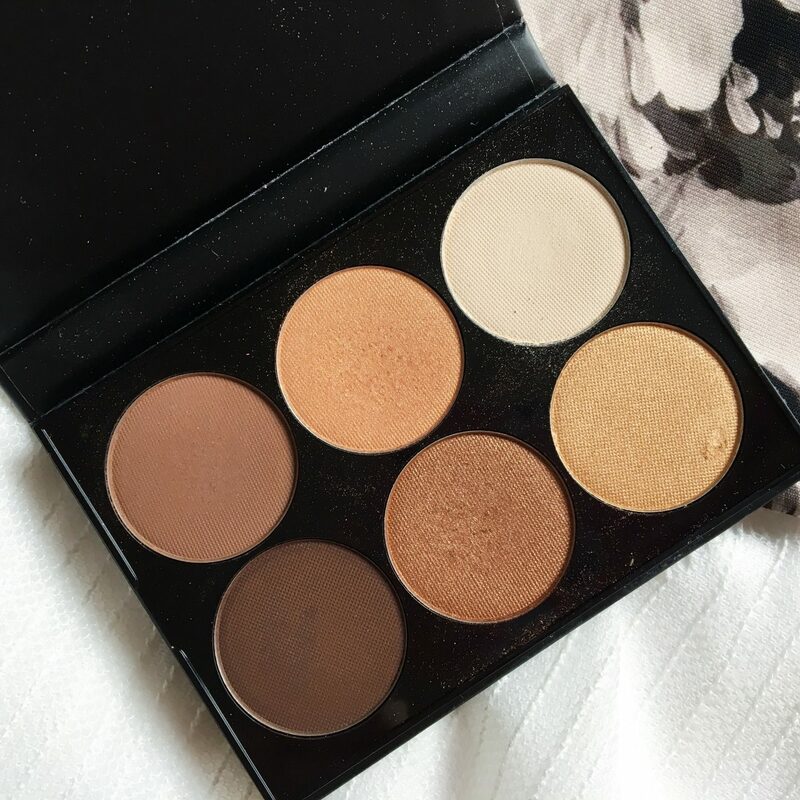 This palette is perfect to travel with, as it’s small and shuts with a magnetic clasp. 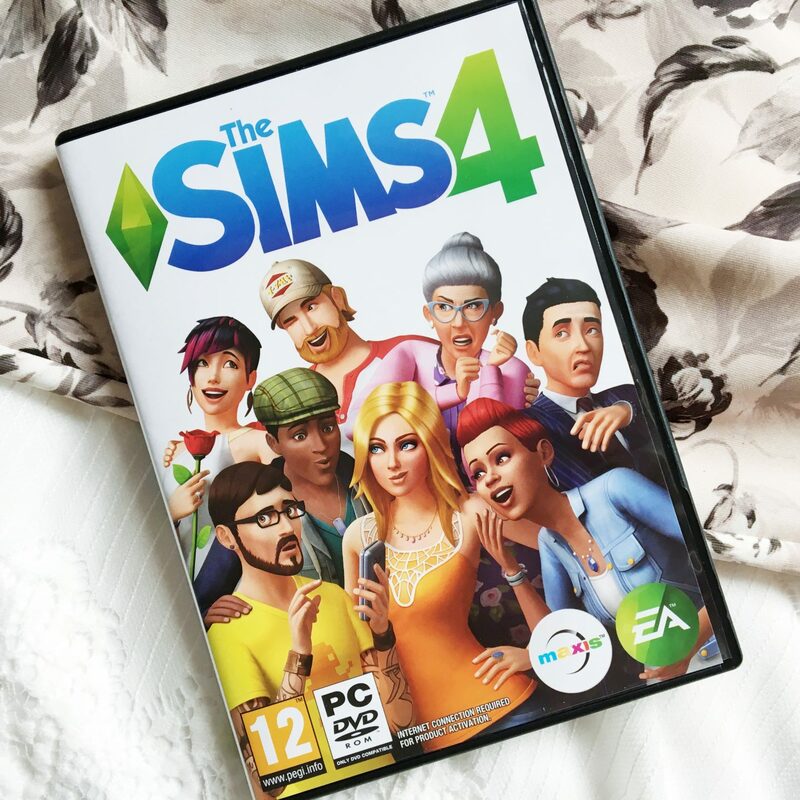 I love the Sims, but I often go through times of being obsessed and not really caring about it. March was a time of sims all day, everyday. I love the addition of toddlers, but I still prefer The Sims 2, as I used to love that version, and I really hope it comes to Origin soon. I must say I struggled with this post. With not trying much new makeup it was hard to pick. What have you loved throughout out March? The naked palettes are my all time favourites, the Naked 2 is my everyday go-to. I’ve never seen that NYX palette before but the shades are gorgeous! 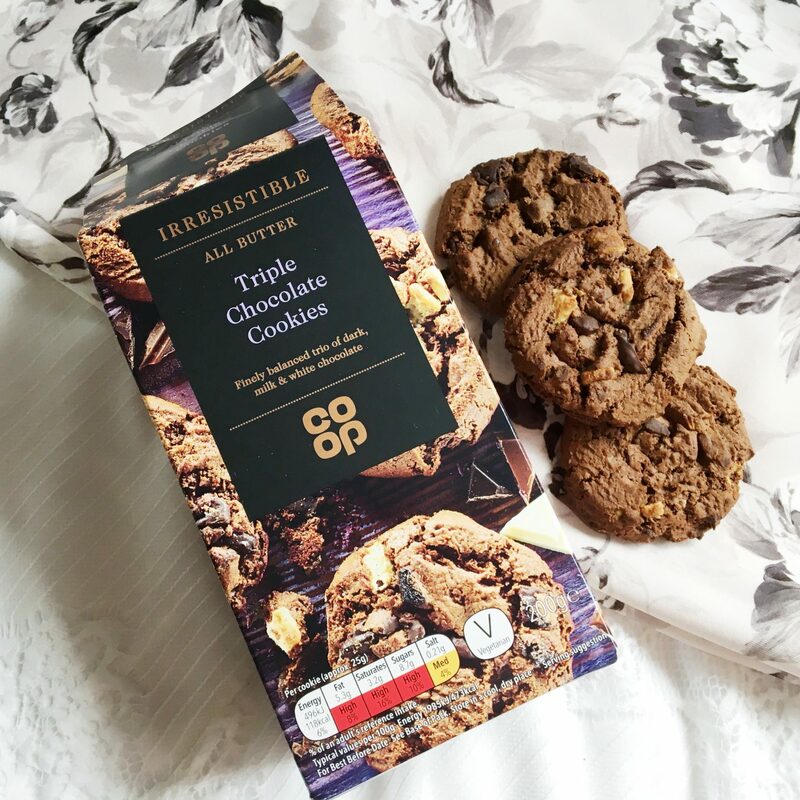 Omg, those cookies look amazing!! that palette looks so pretty! 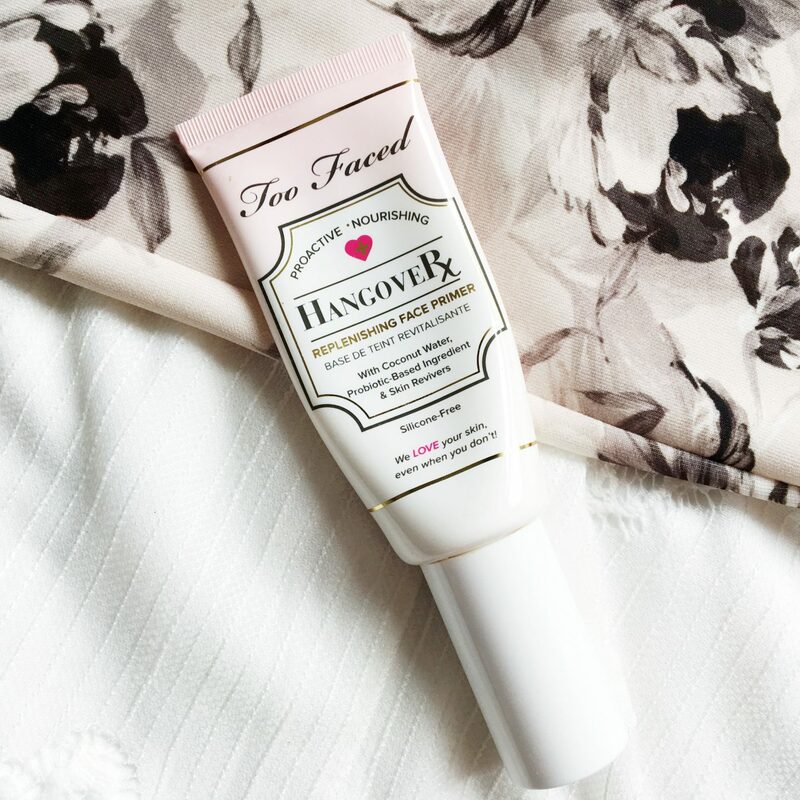 i really need to try the too faced primer too! The Urban Decay palette looks amazing! 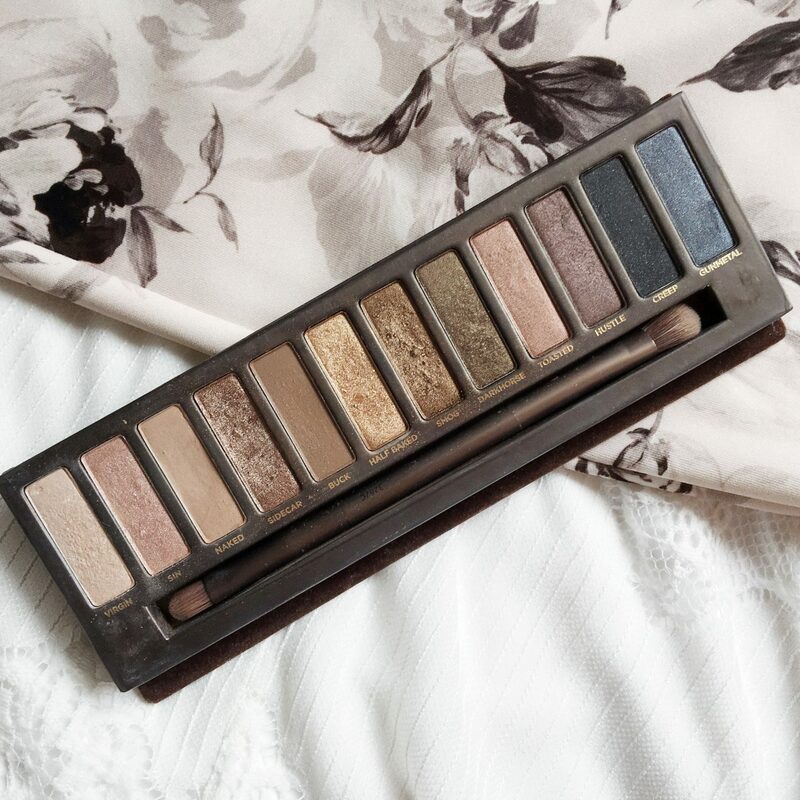 I recently invested in their Naked 3 Palette and am loving it SO much! Great post, my lovely! Great picks Hannah! I just bought the color tattoo and I’m excited to try it out. I love playing The Sims! I may be nearly 23 but you’re never too old for that game haha. 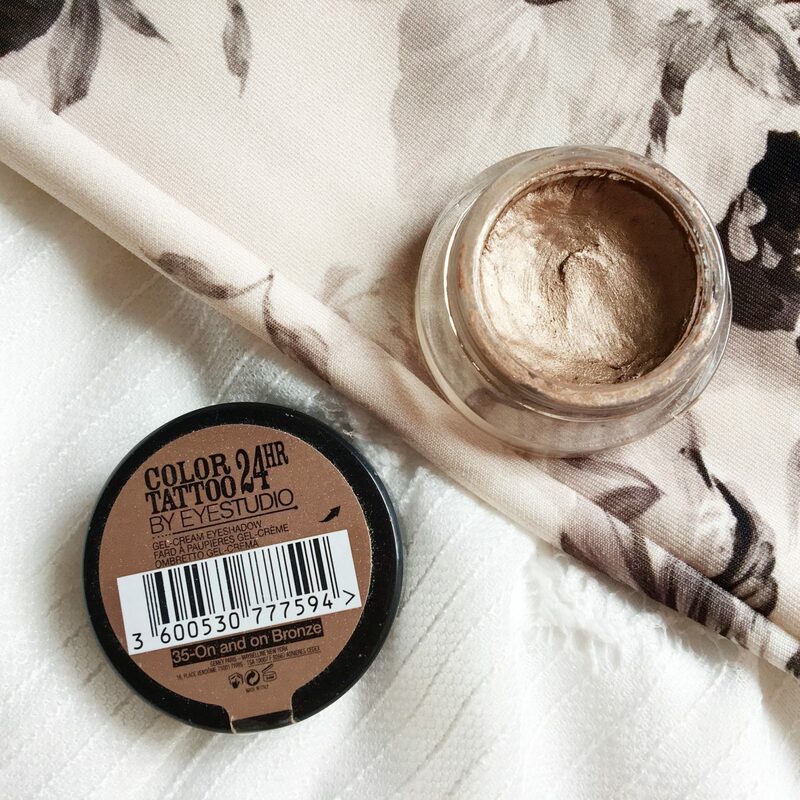 I love the On & On Bronze Colour Tattoo, such a good go-to shade. I love the Sims! I’ve played it since it came out and I was 10 haha. I also go through phases of forgetting about it and complete obsession, over the weekend I played it for hours.